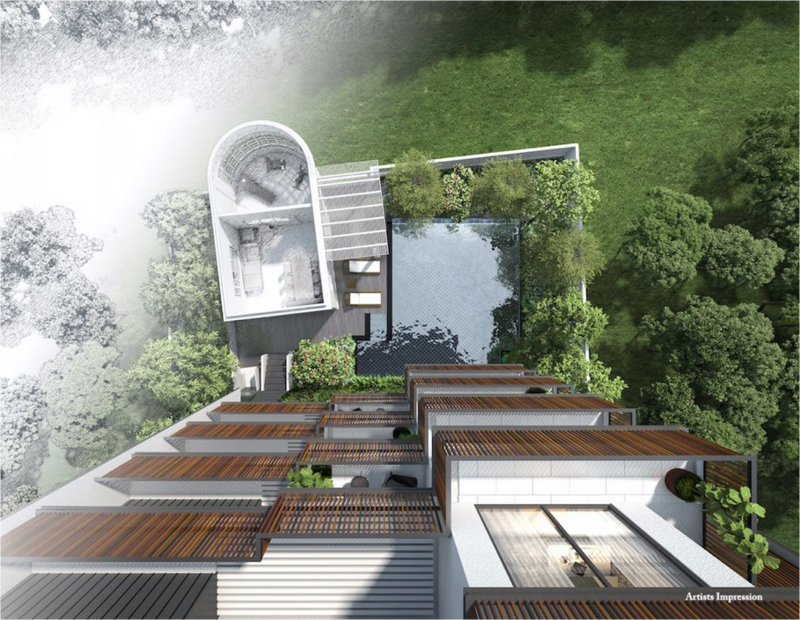 Sea Pavilion Residences is a Freehold private boutique development located along 494 Upper East Coast Road Singapore 466522. 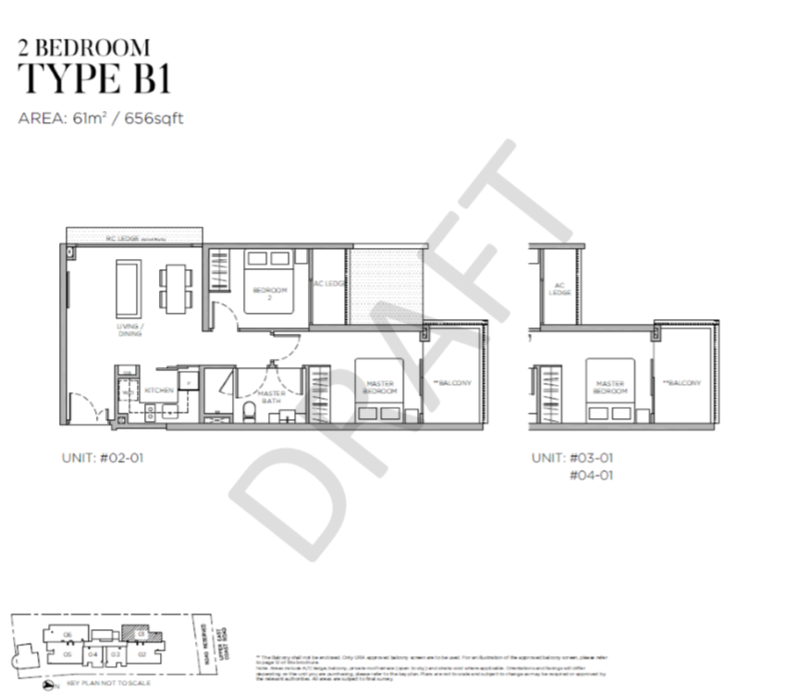 Formerly occupied by a detached landed house nestled in the prime district 16 along the east coast of Singapore. 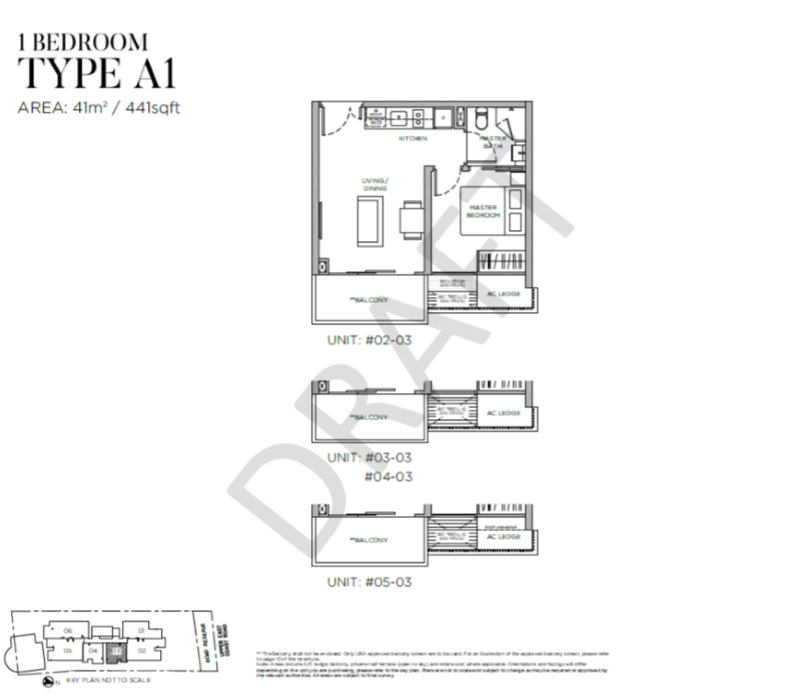 Oxley Holding is the developer for Sea Pavilion Residences freehold property that sits on a land area of 1,292.1 square metres. Conveniently located near to the upcoming Bayshore MRT Station (TE29), which will be ready for operation target year 2023. 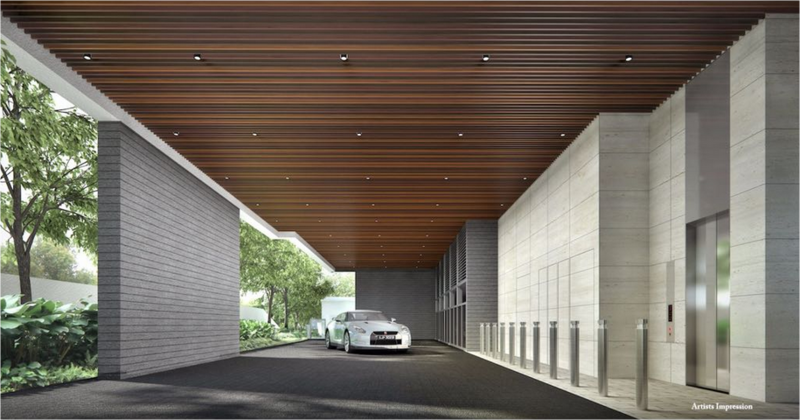 Residents at Sea Pavilion Residences will be able to travel to any part of Singapore in just a breeze. Indulge in your favourite Singapore street food at our home-proud East Coast Lagoon Food Village which is easily access just across the street. 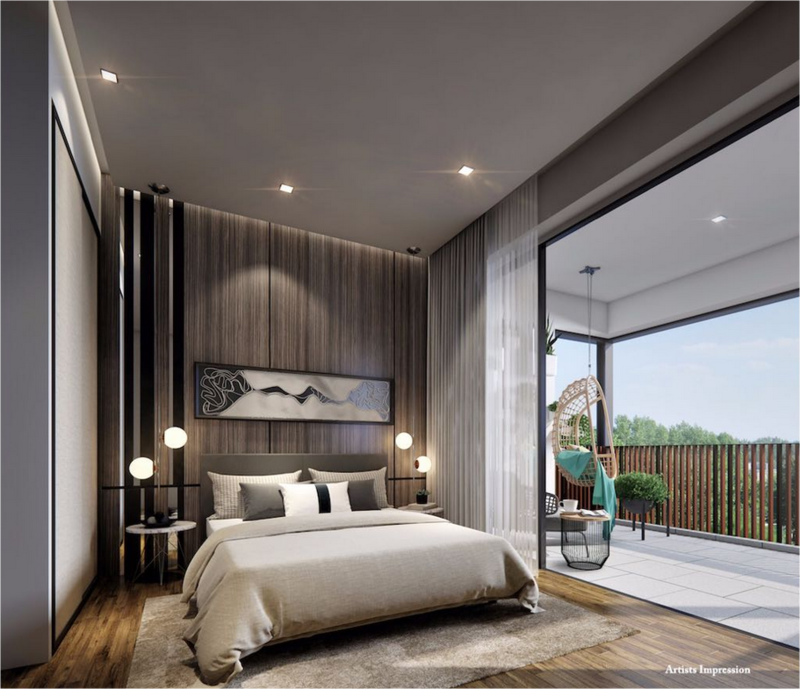 Singaporean that grew up here will be looking forward to own a beautiful private property that is conveniently located that able to serve your daily needs and closest to the coastal line that you can take a breather when out with family or taking a break from work. Sea Pavilion Residences is the one of the few choices around available if your like the peacefulness and quiet environment that only a boutique. Near Sea Pavilion Residences are numerous clusters that would provide some rental demand for investors in the development. For example, Changi Business Park has a strong concentration of middle and back office personnel, in addition to high value added manufacturing activities. Given the proximity to the East Coast Beach, many expatriates would have a penchant for living at Sea Pavilion Residences given the convenience and access to the beach. This is in contrast to living further inland, which has proven to be slightly less popular with western expatriates. 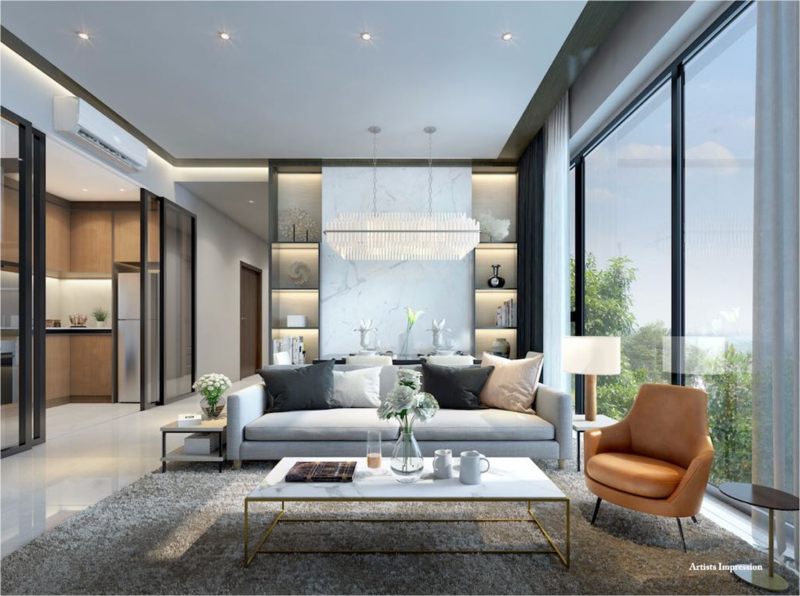 The Singapore University of Technology and Design which is about 10 mins drive North East of Sea Pavilion Residences will also constitute a large catchment of renters for an investor. 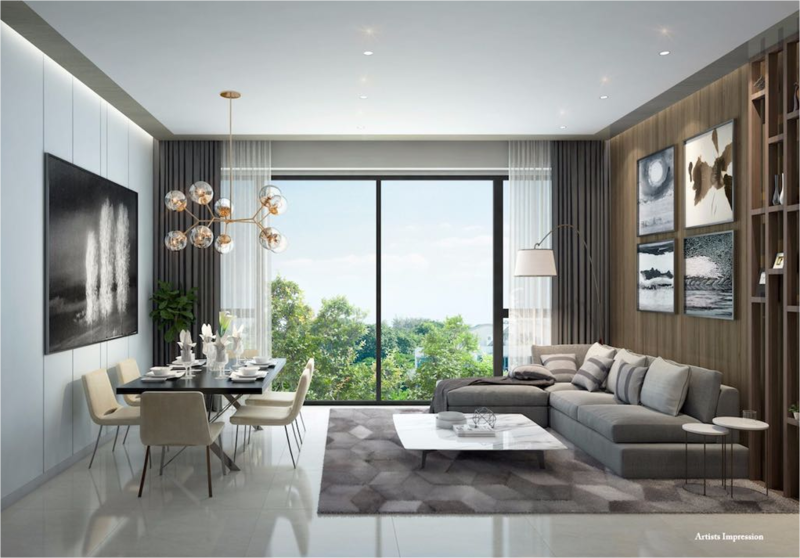 Nearby Sea Pavilion Residences are shopping and entertainment amenities such as Bedok Mall, Bedok Point, Eastpoint Mall, Parkway Parade, I12 Katong, Marine Parade Town Centre and Changi City Point Mall. 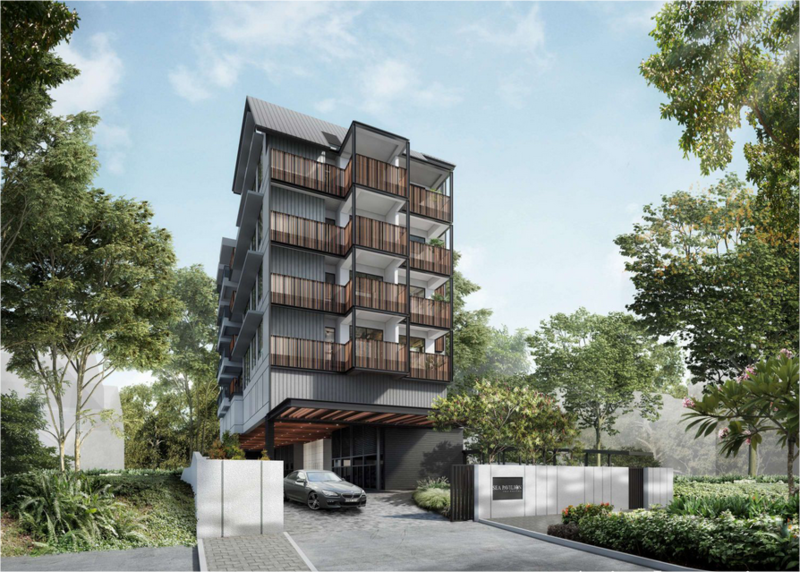 The Joo Chiat enclave is down East Cost Road from Sea Pavilion Residences. 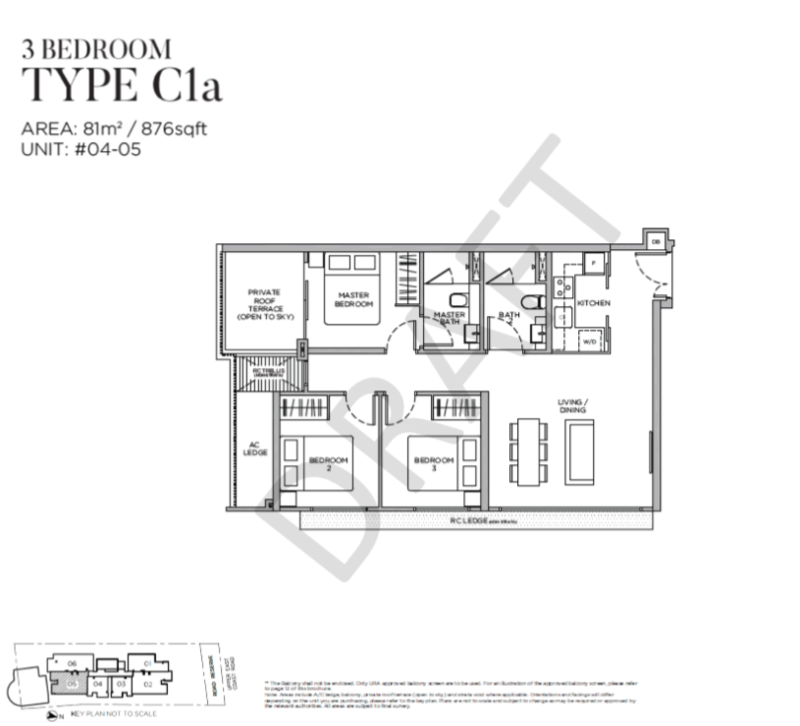 The area offers a whole host of dining, drinking, hanging out and shopping amenities. 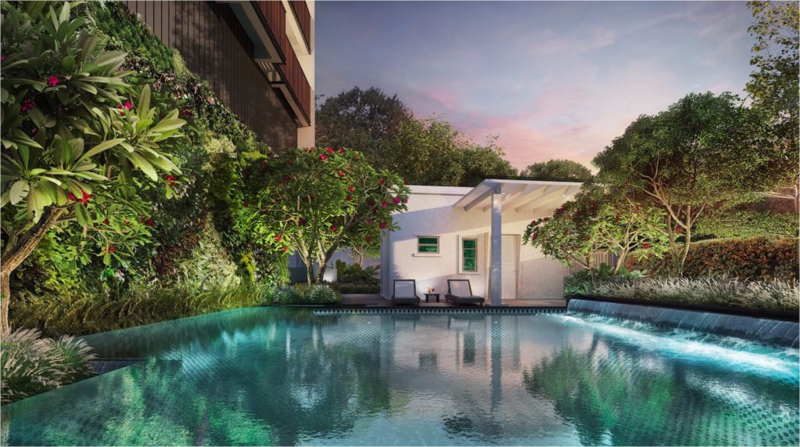 Whilst not accessibly by foot, the Joo Chiat area is about a 5-10 min drive from Sea Pavilion Residences. 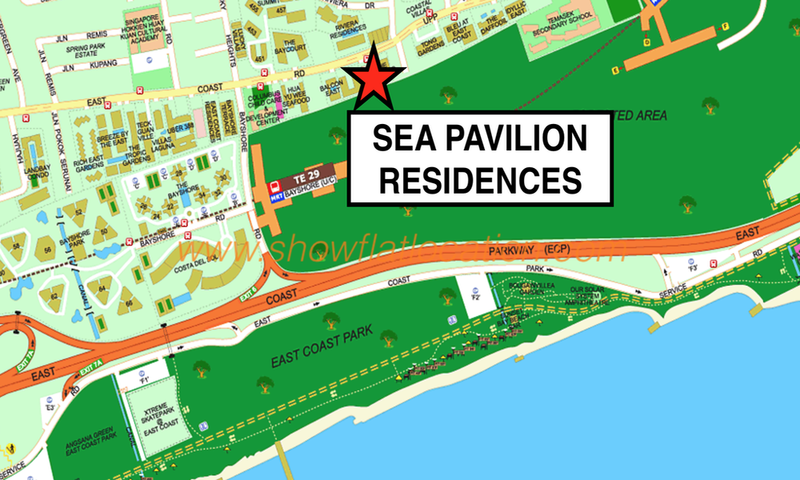 Outdoor and fitness lovers will be glad to know that Sea Pavilion Residences is a stone’s throw from East Coast Park/Beach and Bedok Reservoir. Both locations offer fitness enthusiasts the opportunity to rent bicycles, have an evening jog, sit by the water and meditate and much more. East Coast Park is just across the East Coast Park Expressway (ECP) and is linked to Sea Pavilion Residences by an underpass. Bedok Reservoir to the north of Sea Pavilion Residences is linked by a myriad of park connectors that will facilitate the movement of cyclists. Healthcare amenities around Sea Pavilion Residences include various clinics, dentists, general practitioners, dentists and polyclinics at Bedok Interchange (approx 5 min drive away), Marine Parade Central (approx 5 min drive away) and Simei town centre (approx 10 mins drive away). 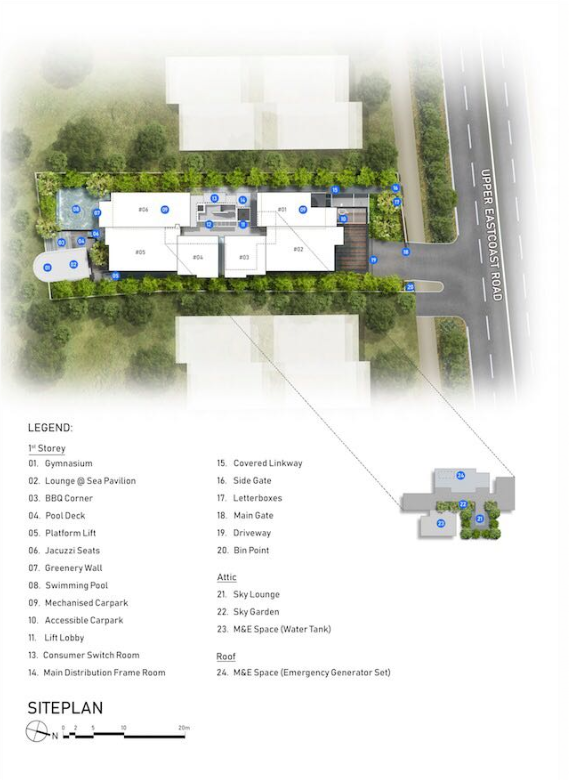 © 2019 (seapavilionresidences.officialdeveloperlaunch.com) All Rights Reserved. Darren Tan	Hi, thank you for your interest.